Gathering place for the locals of Wake Forest, North Carolina. A relaxing environment and a chance to catch up with friends over a cup of coffee. 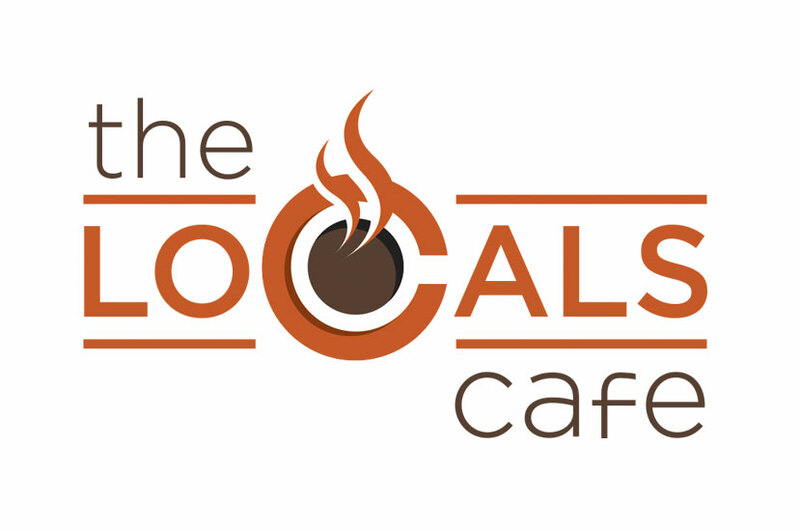 The warmth of the Locals Cafe logo urges people passing by to come on in and cozy up with a good cup-o-joe and visit with your neighbors. A warm red-orange color reflects the cozy atmosphere. We made dynamic use of the “C” in the business name and created a fun solution by illustrating in it a hot cup of coffee. This helps generate the cafe’s brand of being a fun, playful and inviting location to catch up with friends or just unwind.